119 – 42 Ave S.W. We are easily accessible by vehicle or C-Train. 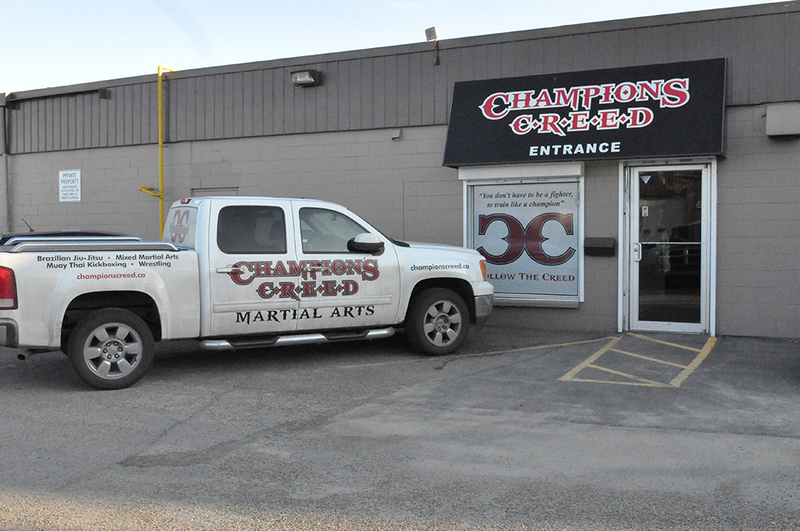 We are next door to World Health on the east side of Macleod Trail or behind the Vietnamese restaurant on 42nd Ave. Our parking lot is right next to the train tracks. See map for more details.